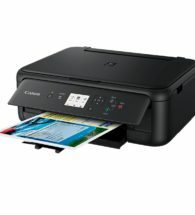 Connect, print, copy and scan the way you want with this Wi-Fi All-In-One that delivers fast high quality, borderless prints. Effortlessly print stunning borderless photos packed with high levels of detail, plus professional looking documents with sharp text – thanks to Canon’s FINE cartridge system and up to 4,800dpi print resolution. 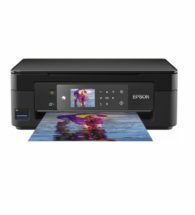 With ISO ESAT speeds of 9.9 ipm mono and 5.7 ipm colour, a 10 x15 cm borderless photo takes around 44 seconds..
Effortlessly print and scan using smart devices and Canon PRINT app – no internet required with built-in access point mode. 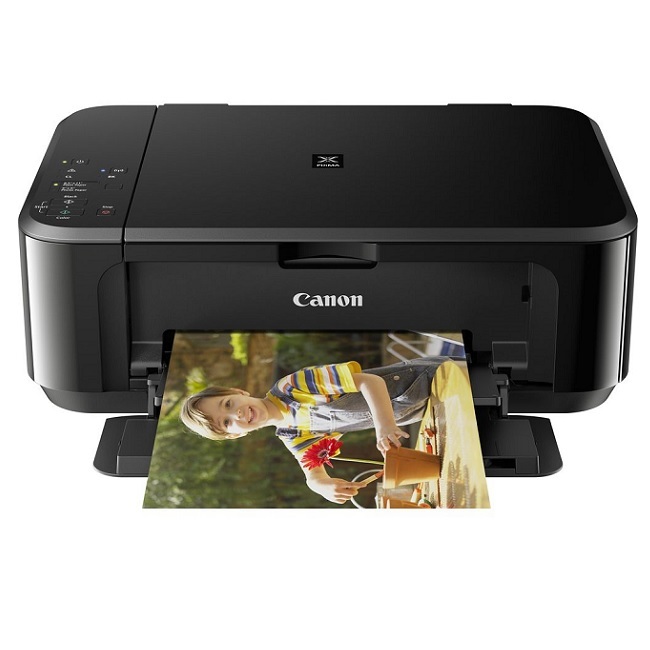 You’re smartphone ready and so is this printer. Simply download the Canon PRINT app and you can print and scan using your smartphone or tablet, and directly access cloud services. 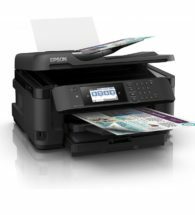 Built-in access point mode creates an ad hoc wireless network – so you can print and scan directly without having to join a Wi-Fi network or use the internet. 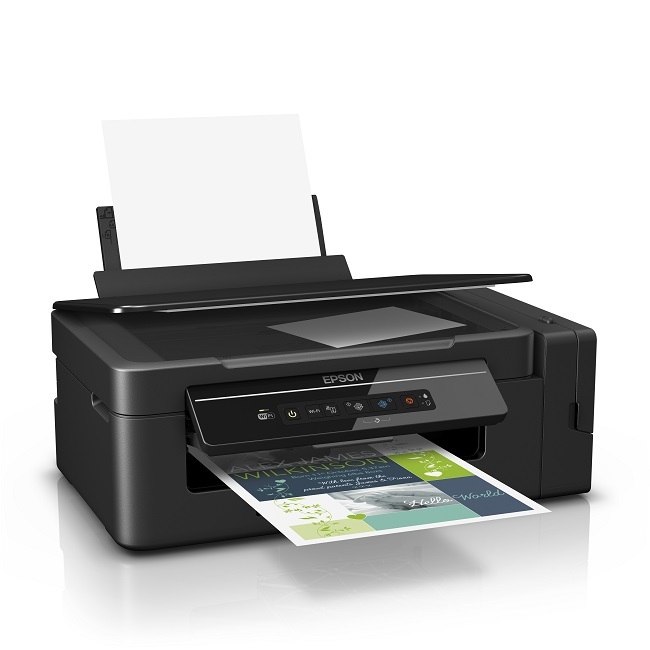 Experience the creative freedom of cloud printing and scanning with PIXMA Cloud Link. With improved PIXMA Cloud Link you can print photos in seconds from Facebook, Instagram and online photo albums; print/scan documents to cloud services like GoogleDrive, OneDrive and Dropbox; and even attach and send scanned files/images directly via email – all without using a PC*. Print more pages for your money with optional XL ink cartridges and auto 2-sided document printing. Enjoy minimum waste and maximum savings. Print more pages for your money with up to 50% cost savings when you use optional XL ink cartridges and save on paper with auto 2-sided printing. Have fun creating personalised greeting cards, calendars and more using Easy-PhotoPrint+. Have fun exploring your creativity with Easy-PhotoPrint+. You can easily design and print greeting cards, photo collages and much more with this web-based service, using your personal images from your tablet, PC or the cloud..